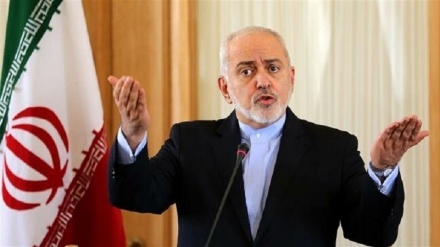 Meeting with European leaders on the sidelines of the UN General Assembly, Iran’s president has urged the international community to help preserve the landmark 2015 nuclear deal by withstanding US pressure and unilateralism. According to Press TV, on Tuesday, President Hassan Rouhani held separate meetings with the French, British, Belgian, and Norwegian leaders in New York, the seat of the Assembly. 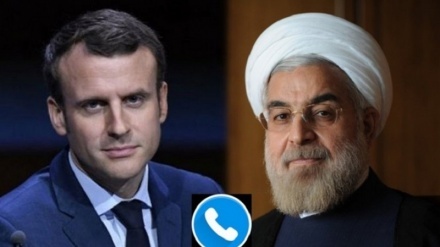 Washington’s unilateral withdrawal from the Joint Comprehensive Plan of Action (JCPOA), was “an illegal action and against regulations,” Rouhani told his French counterpart, Emanuel Macron. The Iranian chief executive highlighted the importance of international endeavors to confront “unilateralism” and preserve the agreement. Macron, likewise, laid emphasis on the need for the agreement to be preserved, and said that his country was trying to make that happen. Meeting with UK Prime Minister Theresa May, President Rouhani said reports by the International Atomic Energy Agency (IAEA) had confirmed Iran's commitment to its obligations under the JCPOA. May, for her part, emphasized the need for the JCPOA to continue to stand and called for mutual cooperation between Tehran and London towards that purpose. In a separate meeting with Belgium’s Premier Charles Michel, Rouhani hailed the “strong” political position of Europe on Washington’s withdrawal from the Iran deal. “But we demand that the European Union take practical measures to preserve the JCPOA,” the president asserted. Michel said Brussels favored “multilateralism,” and would not spare any effort to help save the deal. 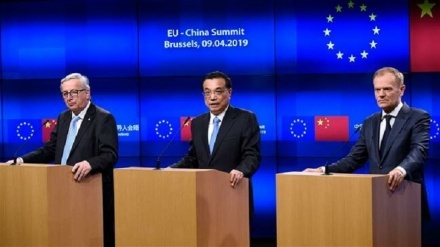 He said since the end of World War II, it was the first time that Europe had united with Russia and China to save an agreement. At a meeting with Norway’s Prime Minister Erna Solberg, Rouhani said the United Nations Security Council Resolution 2231 stipulates that all countries have to abide by the terms of the JCPOA. “It is of utmost importance that the world does not remain indifferent to the US contravention of the resolution,” Rouhani said. “Iran is fully committed to its obligations, but there are two sides to every agreement, and we remain in any agreement as long as it meets our interests,” Rouhani added. 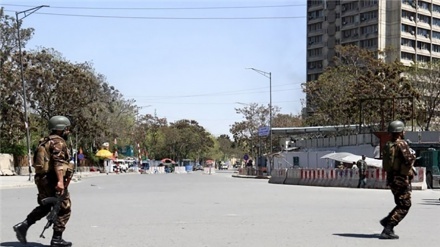 Norway, she said, has faith in the agency and the international body’s reports concerning Iran’s nuclear program, praising Iran’s compliance with the JCPOA. During the meeting with Rouhani, Macron expressed condolences over the recent terror attack against a military parade in the southern Iranian city of Ahvaz that killed 25 people. 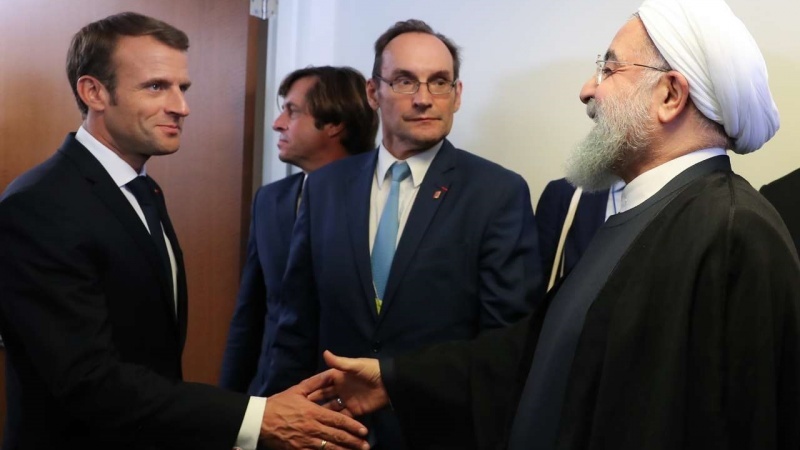 Rouhani called terrorism a threat facing the entire international community, and urged enhanced cooperation between Iran and France in the fight against terrorism. The president also told May that all countries have to adopt decisive and uniform positions on terrorism in today’s world, and strengthen their cooperation towards eliminating the scourge. May expressed her condolences over the Ahvaz incident too, and said London condemns terrorism in all its forms. 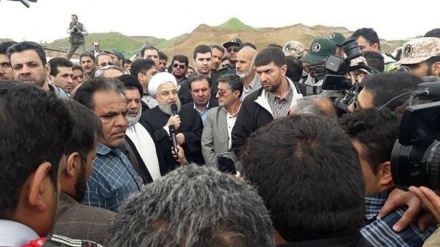 Elsewhere in his remarks to the British premier, President Rouhani said that Yemen’s crisis could only be solved through the cessation of warfare and intra-Yemeni talks. 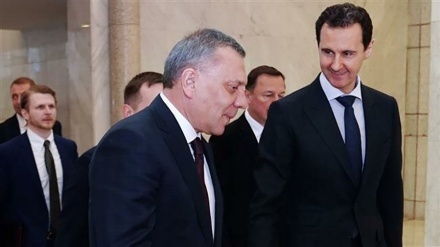 “All countries should exert effort to stop the bloodshed and bombardments in Yemen, and enable the transfer of humanitarian assistance to civilians," he noted. 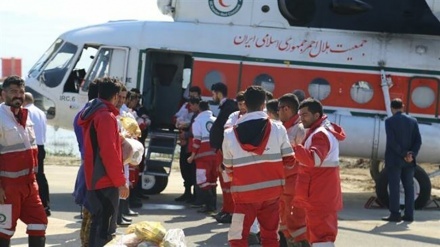 May reaffirmed Rouhani’s position that the crisis was only to be solved through political solutions, and called for collective efforts to provide the violence-hit Yemeni people with humanitarian aid.